In a January post, I commented on trying to make the new Internet Protocol (IPv6) work in my household. I had tried swapping out a lot of my devices, including routers, but nothing seemed to keep the service going for more than 24 hours. Lacking more elaborate packet inspection tools, I put the whole thing on the shelf. We may never know what happened, and that's a shame because it is good to know where the weak links are (or were) to help plan future developments. Meanwhile, laissez les bon temps rouler! We are ready for the next century. p.s. This is mainly a hobby activity. There is practically nothing you can do with IPv6 that you can't do with the common IPv4. 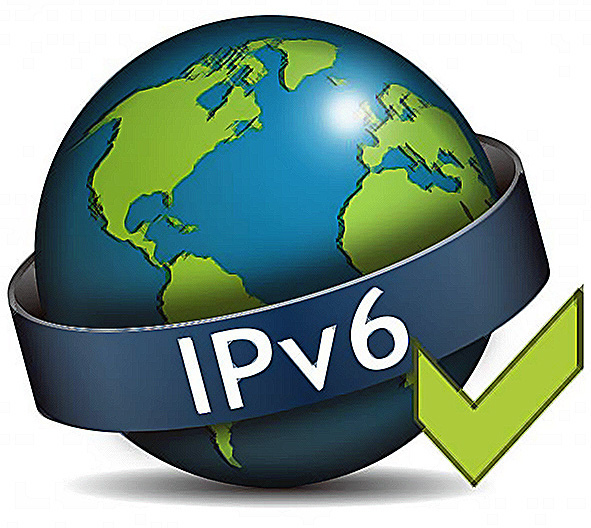 (You can test your own IPv6 capability here.) Over time, since the IPv4 system is now almost out of available new addresses, new services will have to be provided on IPv6 only. But that may be a while yet.